<?xml:namespace prefix = "o" ns = "urn:schemas-microsoft-com:office:office" />Robson, that’s music straight from the melting pot Linz. The four musicians love classical music, jazz, hip-hop and even pop and let these clash with contemporary improvisation. This leaves an almost characteristically psychedelic raw symbiosis that yields dreamy as well as bizarre sounds. 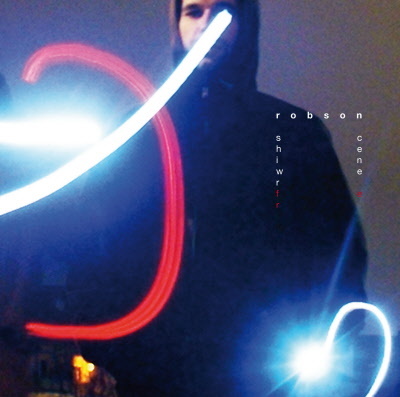 Robson, perhaps that’s the art of the unfinished – a beginning, an impulse that gives plenty of opportunity for further elaboration in the mind of the listener. The compositions and improvisations as well as the titles do not just restrict the listener to searching for the original meaning but rather encourage him to combine, disperse and in the end maybe resolve his own associations. Questions regarding style or categories are unnecessary. The band Robson doesn’t want to be jazz, rock or fusion. It is Austrian music that knows of these styles. genre-boundaries so that what deserves to be heard can be heard. Whenever music is created for this formation – on a sheet of music, at rehearsals or on stage – it never follows a specific tradition. Influences of all kind inspire the musicians to constantly paint a new sound landscape only to wipe it off later.